The Common Core State Standards for English Language Arts require elementary and middle school students to interpret and integrate information presented visually and quantitatively in charts and graphs. Using TinkerPlots, students can easily create and tinker with their own representations, preparing them to analyze and interpret the representations they see in their textbooks and in the news media. Are you looking for ways to meet the Common Core State Standards for Probability and Statistics? 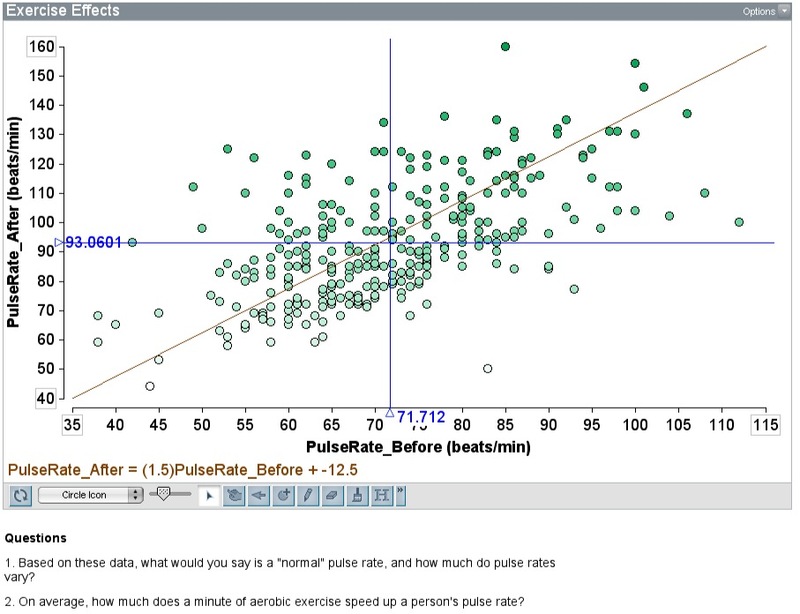 TinkerPlots can help you and your students interpret categorical and quantitative data, make inferences and justify conclusions, and use models to explore sample spaces and probability. 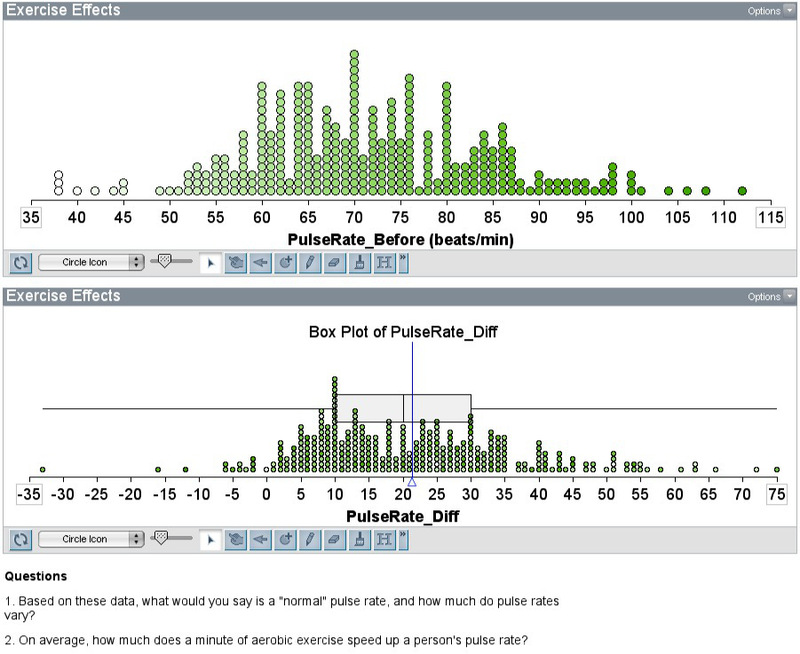 TinkerPlots is a powerful tool for students to learn how to manipulate data with ease and to learn what those relationships mean. The real-world contexts and ease of use will help any teacher be able to address the Common Core State Standards. I am not sure how one would achieve some of these standards without these kinds of tools. You can download free classroom-tested activities that are correlated to the Common Core State Standards.